The Planning Policy Subgroup of the Major Sites Group considers changes in local planning policy to try to ensure that local planning policy strikes the right balance. engages in and responds to the Bristol City Council’s consultation processes. may engage with the council’s planning department, and with councillors and MPs. The Society is a member of Civic Voice, the national body of civic societies. Civic Voice is active in responding to consultation on national planning policy, and lobbying national government about key issues. 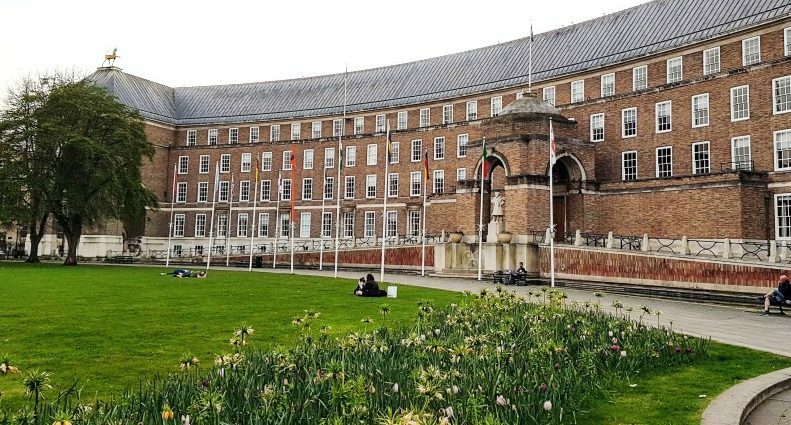 An ebulletin containing news of planning policy (and public spaces and transport) in Bristol is sent out about once a quarter. Use this link to subscribe to it – you do not need to be a BCS member.